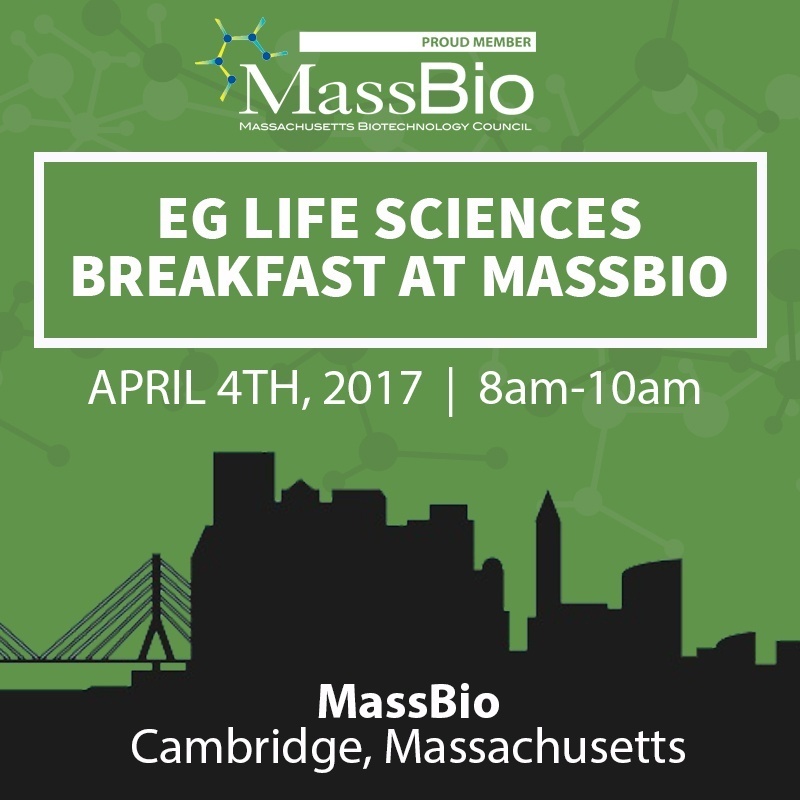 Attend "Core Components for Contamination Prevention & Control in Biopharma Manufacturing Operations"
On April 4th, 2017, EG Life Sciences will host a breakfast event at MassBio that will feature Gary C. du Moulin, Ph.D., M.P.H., RAC who will present "Core Components for Contamination Prevention and Control in Biopharmaceutical Manufacturing Operations." Gary recently retired as Senior Director of Quality Aseptic Control for Genzyme (a Sanofi company) where he participated in the development and execution of robust quality systems for Genzyme's products including biologics and cell based therapies. California and Massachusetts are always mentioned together when speaking about the leading life sciences clusters in the US. They frequently share the number one and number two spots on the many lists that are published in the scientific community. The reason? The abundance of world class educational institutions in these areas give companies easy access to top level talent. Your cold room just went down: now what? What is a Pre-Approval Inspection? 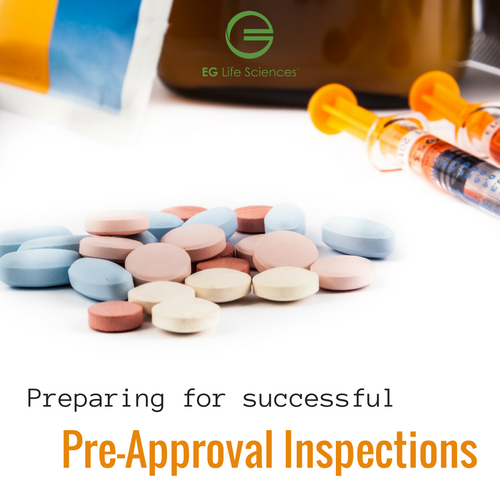 For pharmaceutical companies, this FDA inspection is intended to determine whether their facilities, manufacturing processes and controls used to produce and package drug products are adequate to ensure the safety and quality of their products. 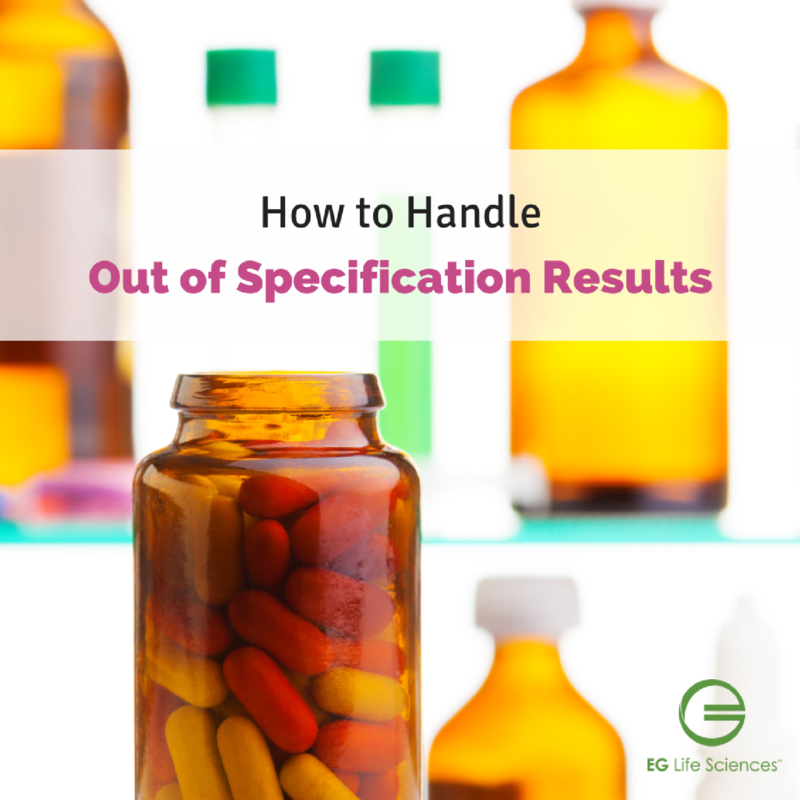 The FDA wants assurance that problems that arise during the drug manufacturing process are investigated properly and that quality systems are in place to document and remediate these issues in a timely manner. 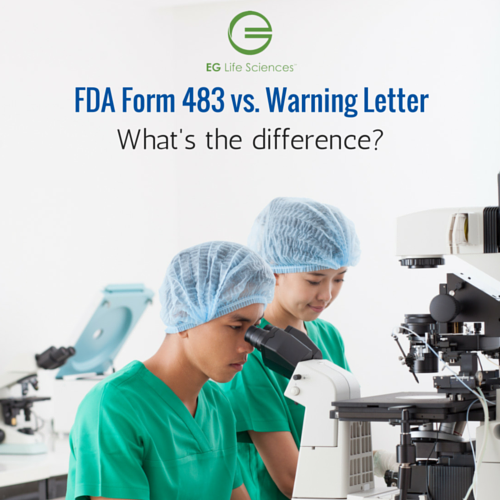 FDA Form 483 and Warning Letters: What's the difference? When the FDA comes in to inspect a pharmaceutical or biotechnology company’s manufacturing facilities they can either alert the company ahead of time or show up unannounced. After the inspection is over the FDA can send what is called an FDA form 483 or a warning letter. There are differences and various consequences depending on how these are both handled. 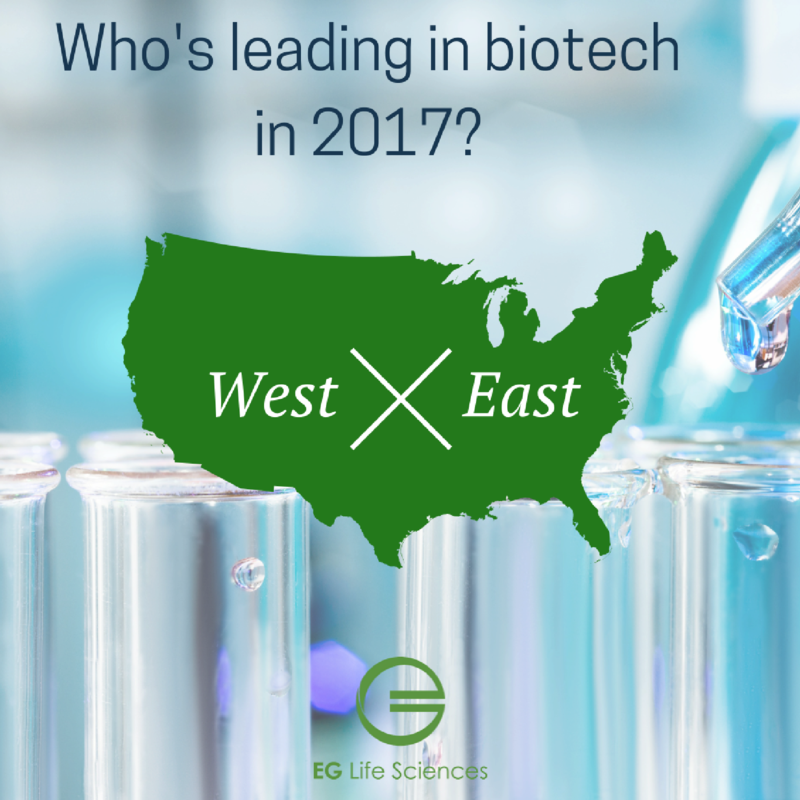 EG Life Sciences is a sub-brand of Eliassen Group.